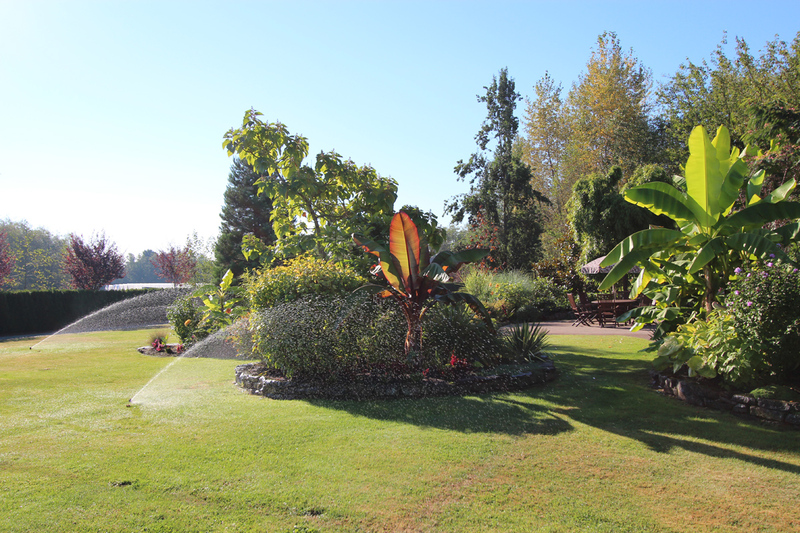 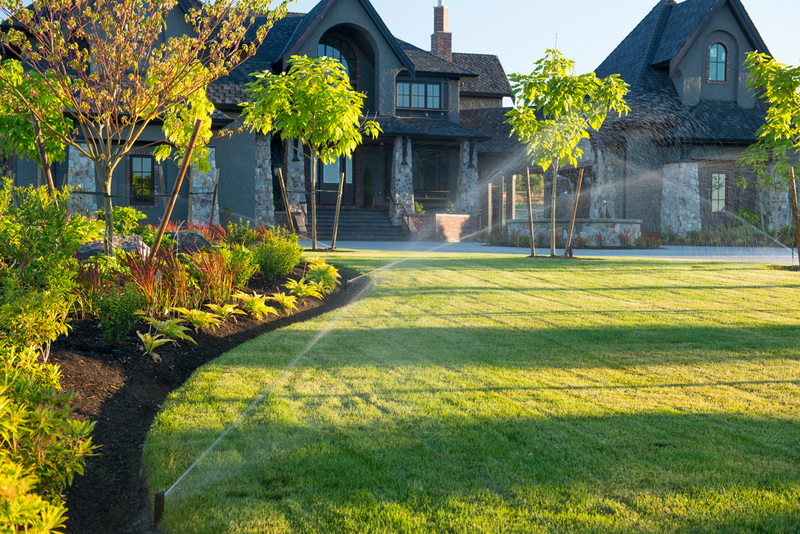 Keep your home garden lush and beautiful with our professionally installed and maintained home landscape irrigation systems. 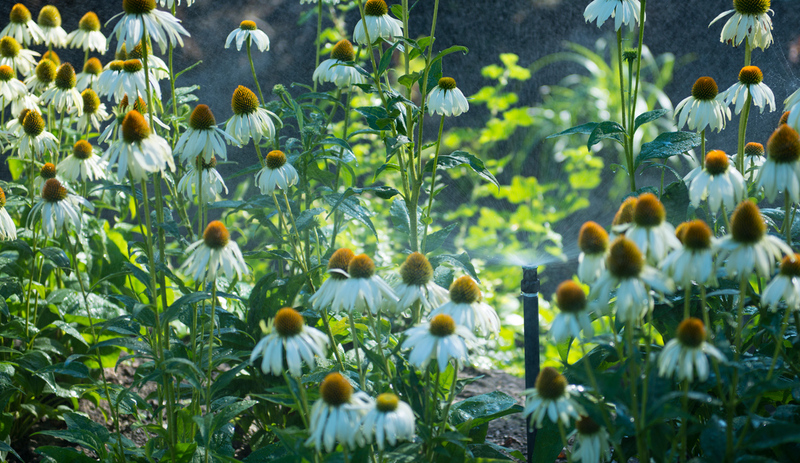 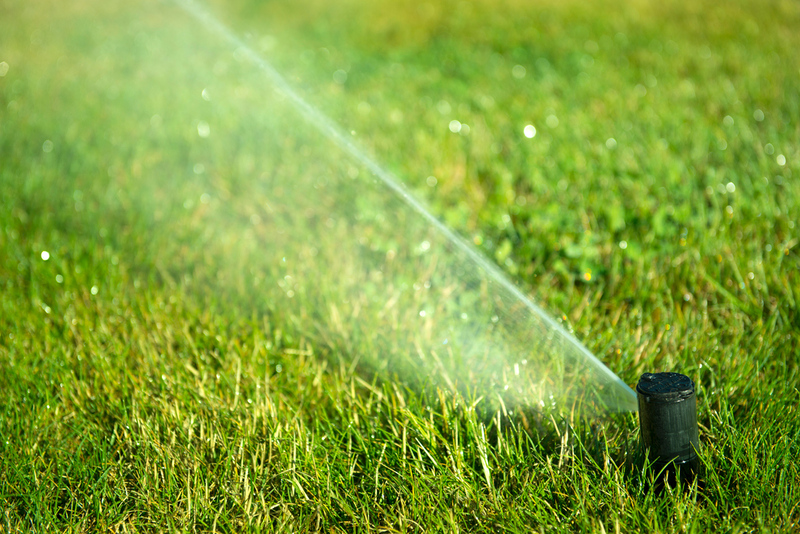 Plants need regular watering during the hot summer months and can be expensive to replace. 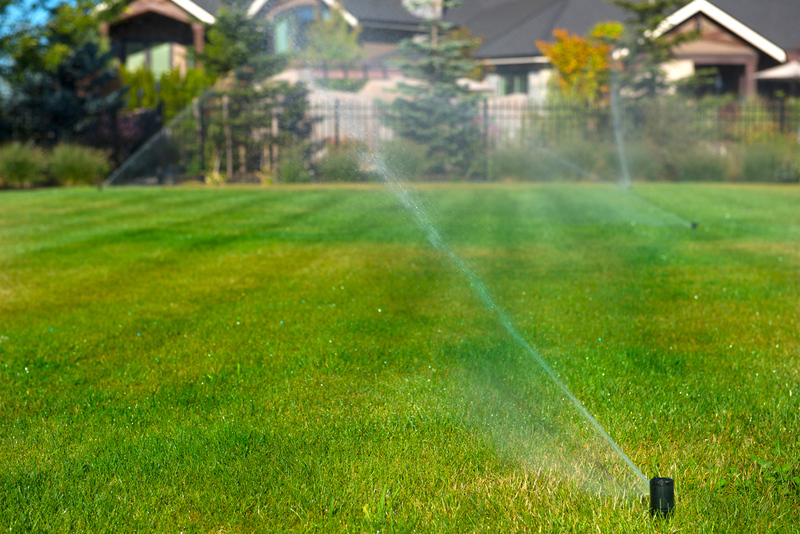 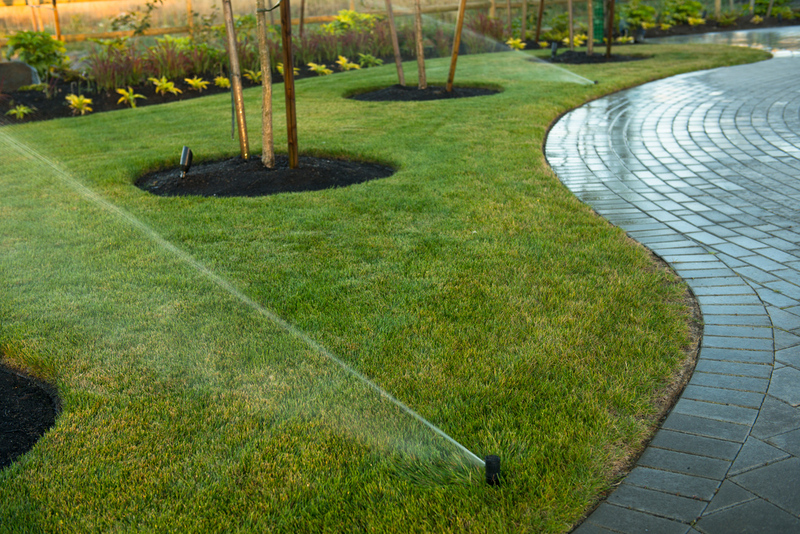 Maintaining a healthy garden with manual hoses and sprinklers is time-consuming hard work, and restrictive municipal watering regulations can have you waking up early just to water your lawn. 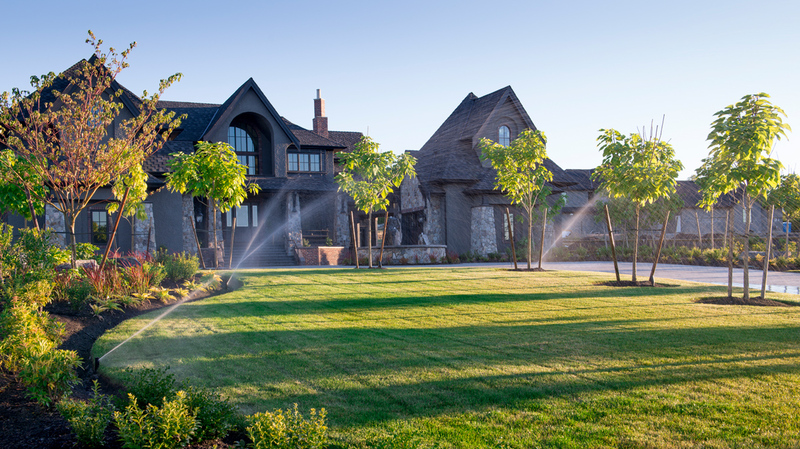 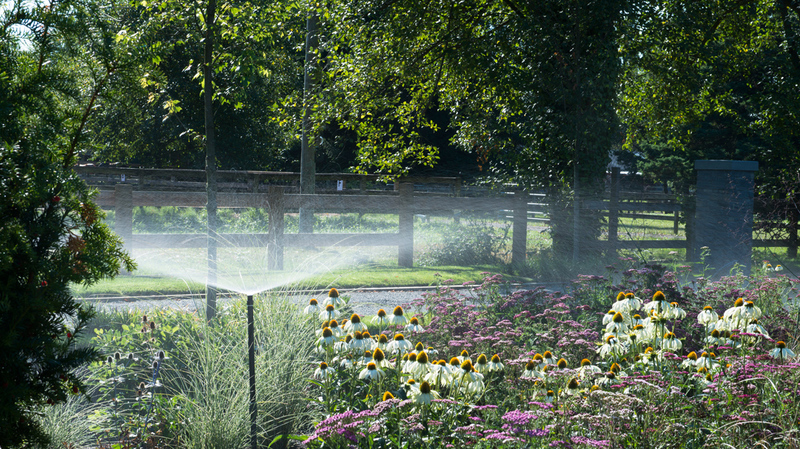 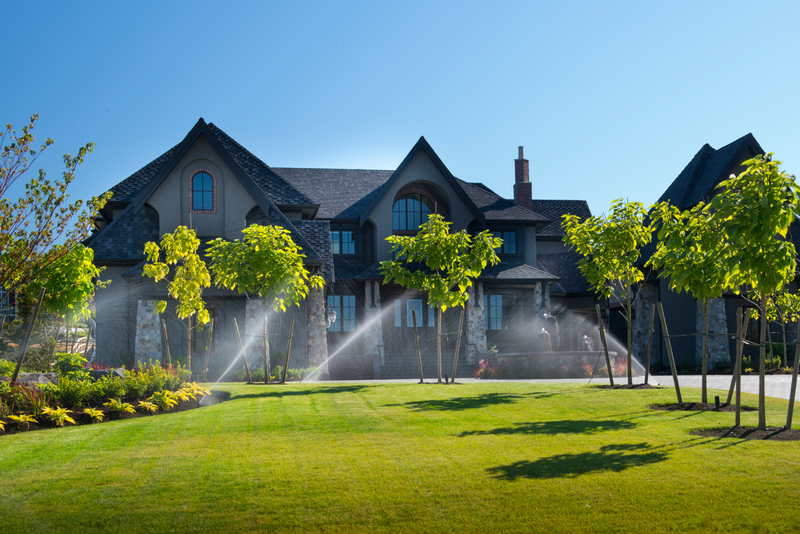 Our home irrigation systems take the hassle out of beautiful garden landscapes. 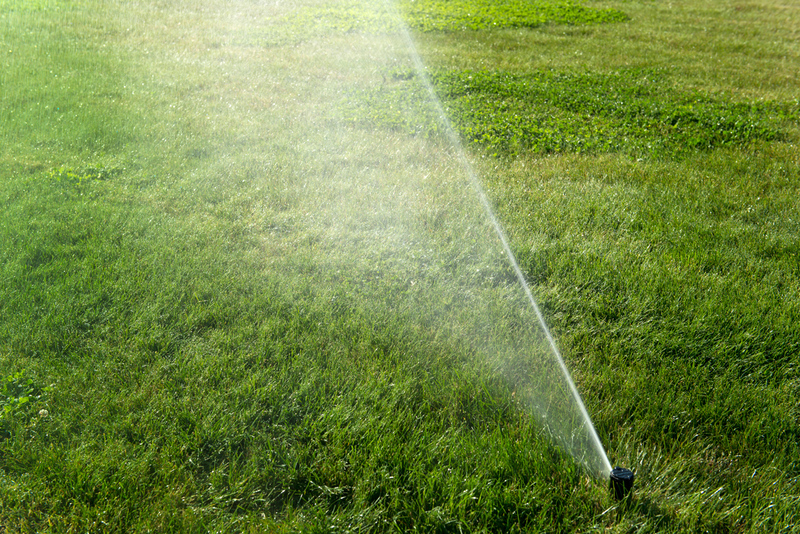 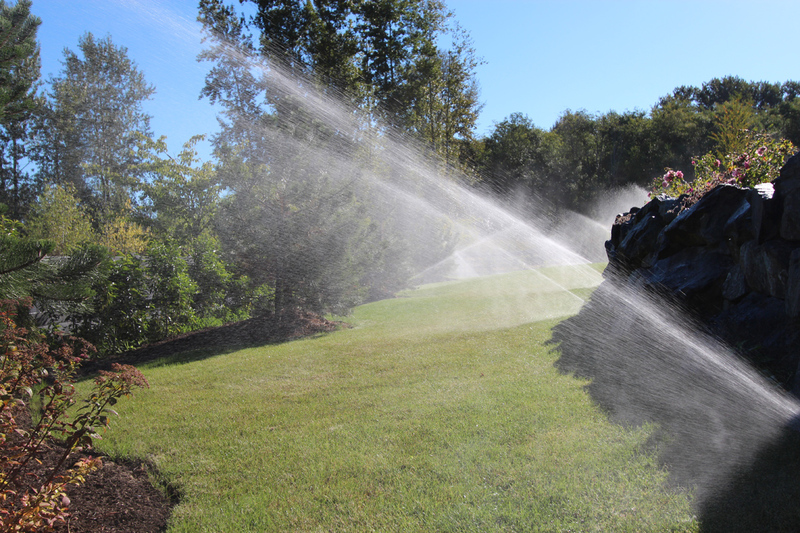 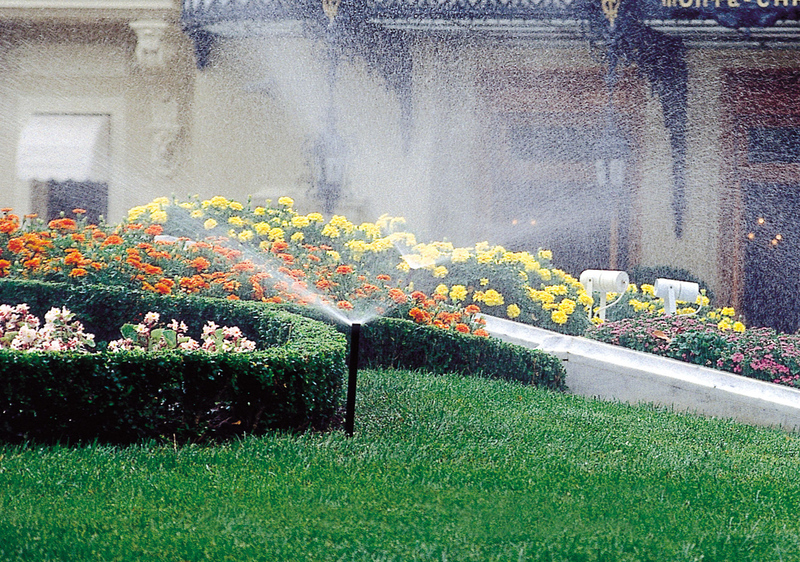 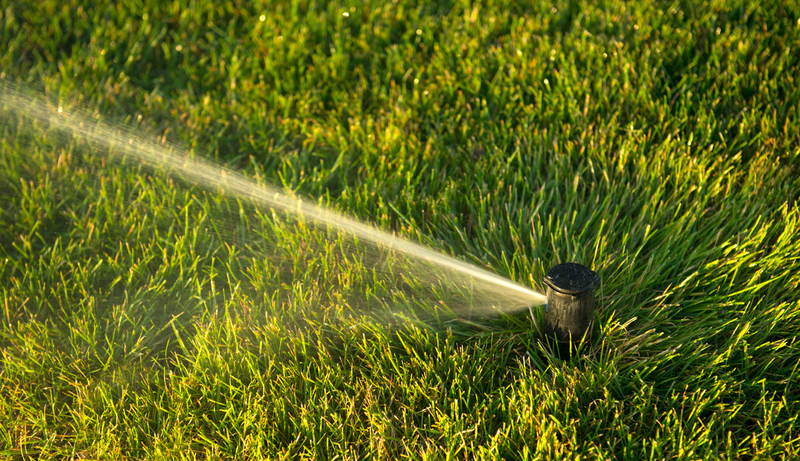 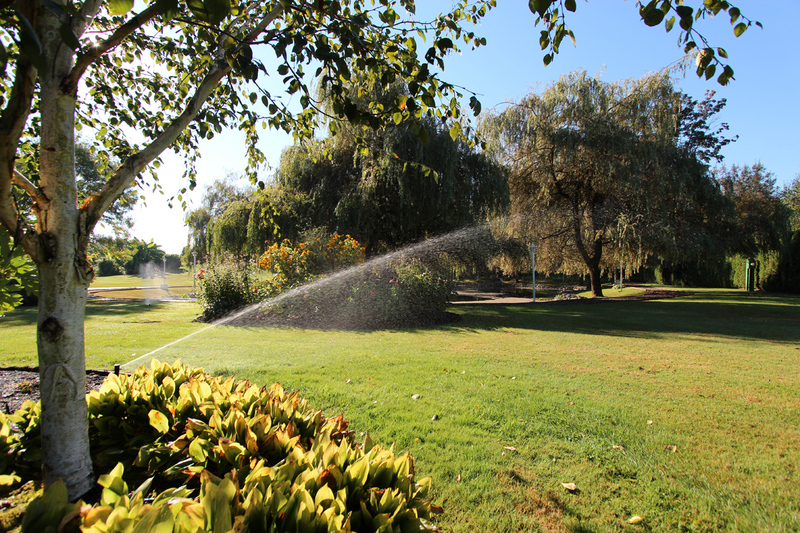 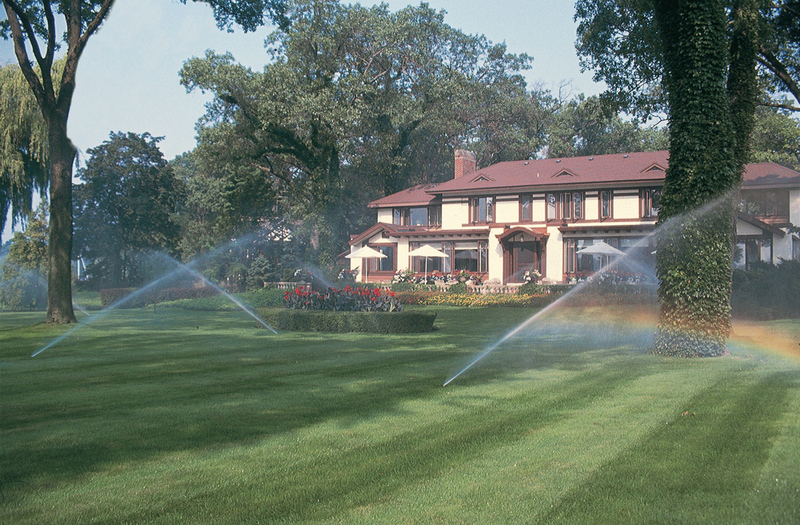 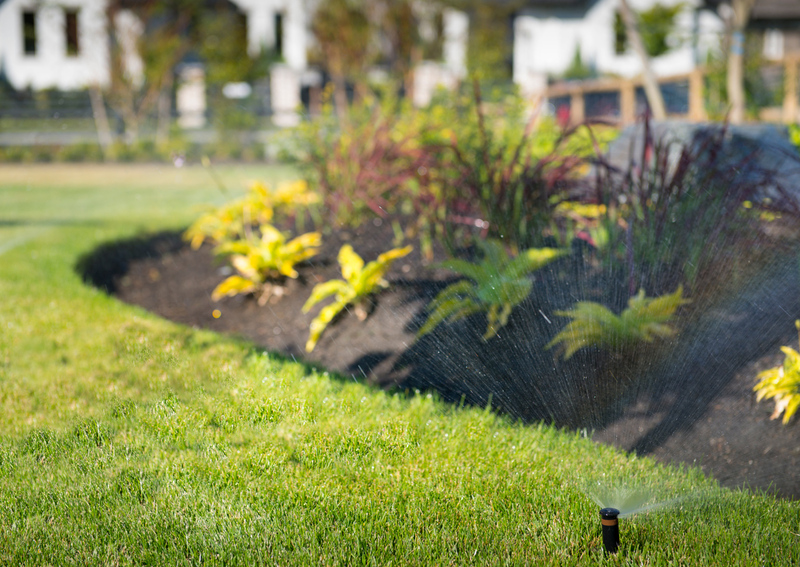 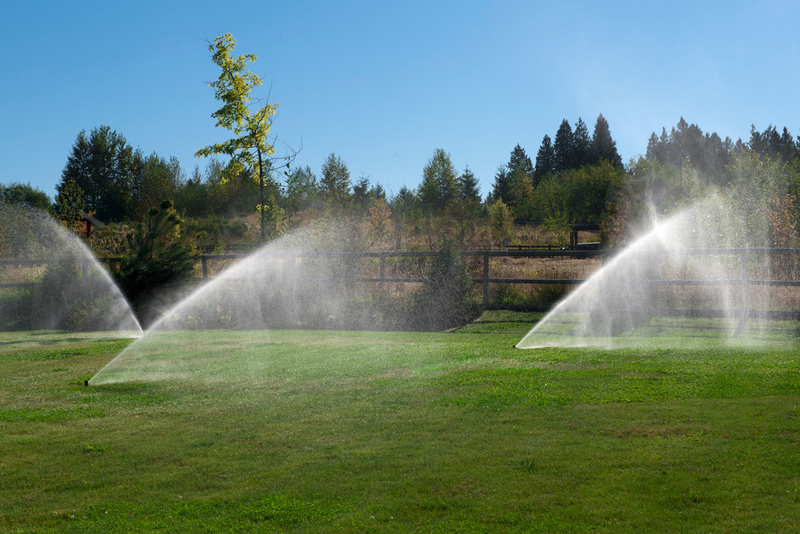 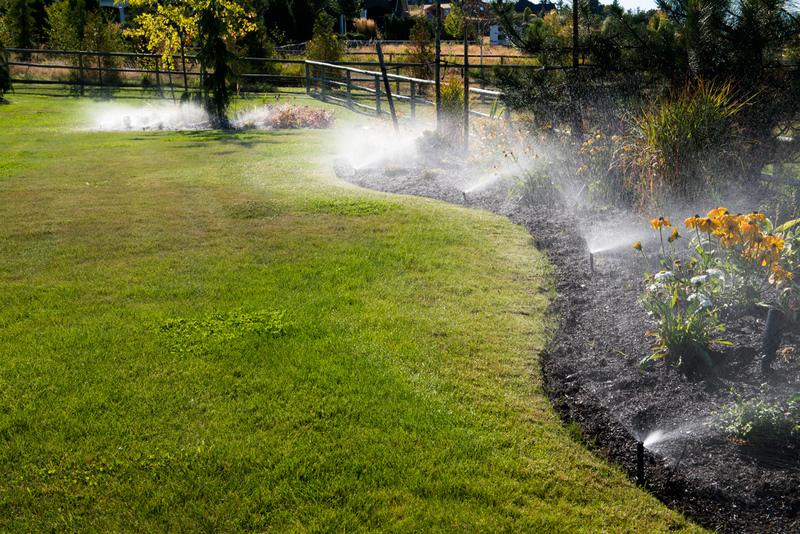 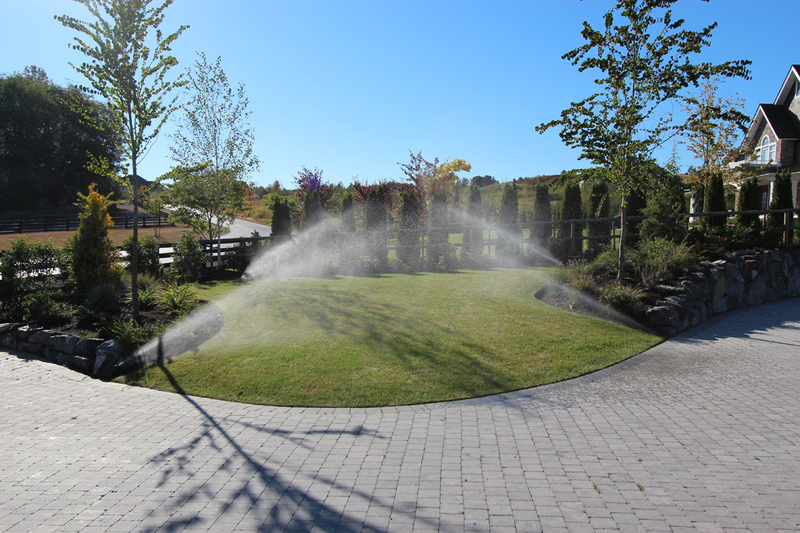 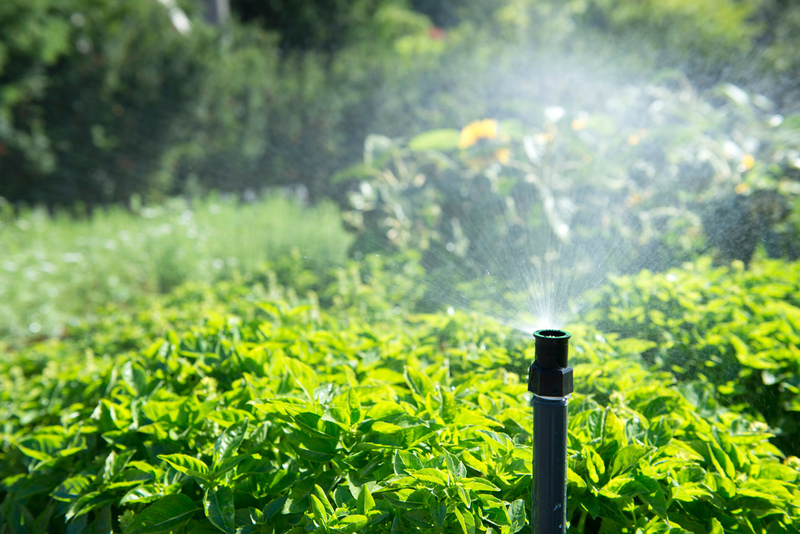 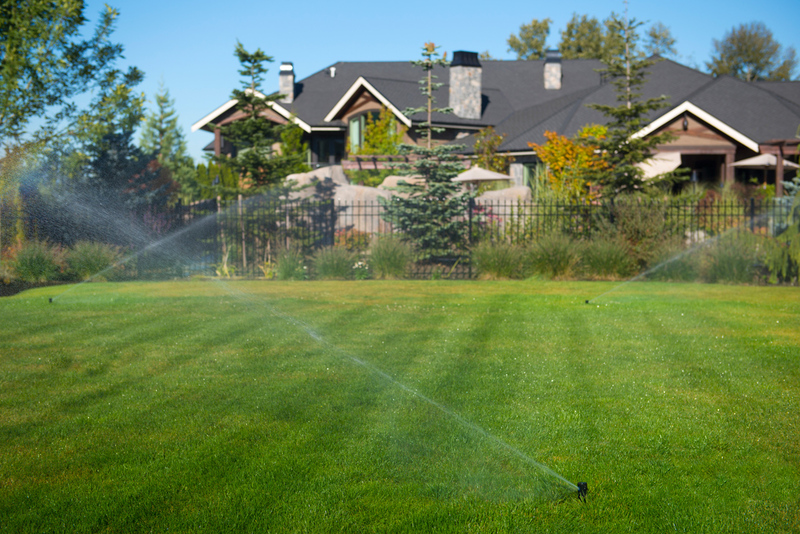 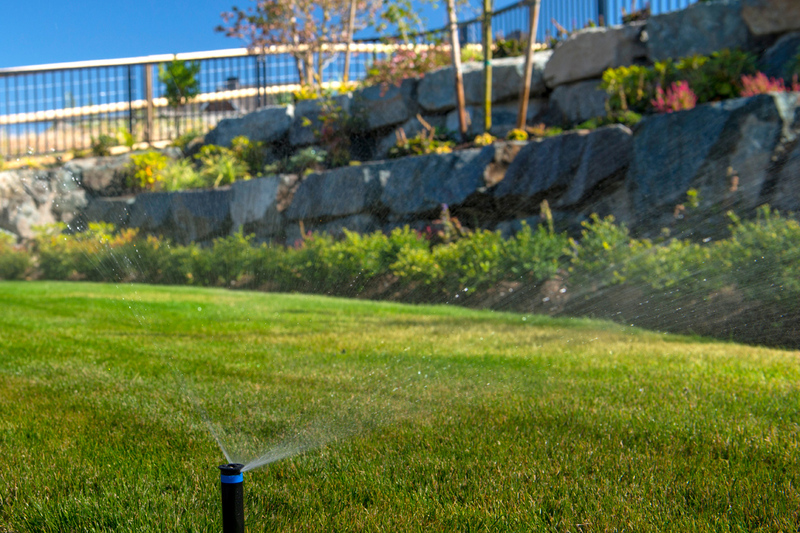 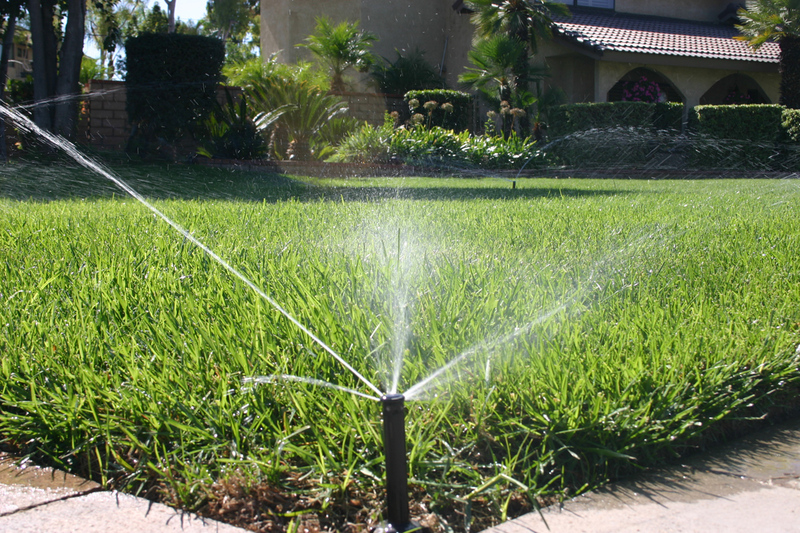 With our straightforward irrigation systems, you can program exactly when and how much to water. 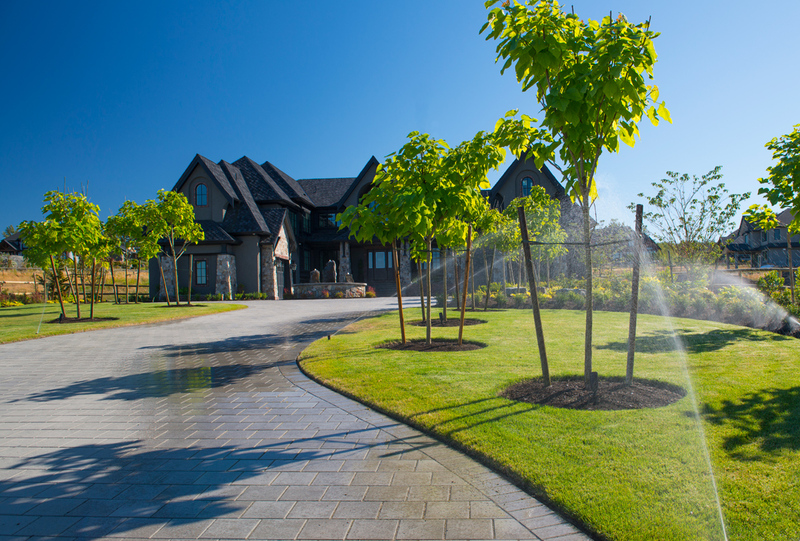 For even greater convenience, we can install smart irrigation controllers to automatically adjust watering for hotter or cooler temperatures. 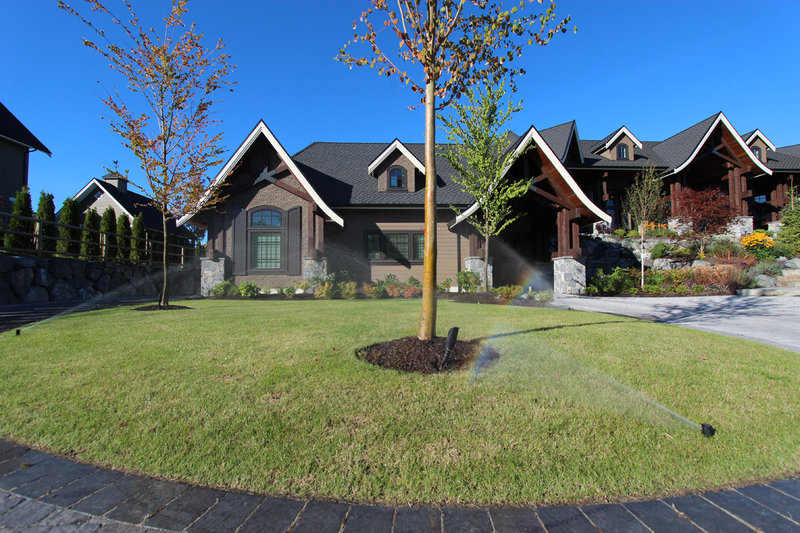 So whether you are at home or away, you’ll know your lawn is being properly cared for. 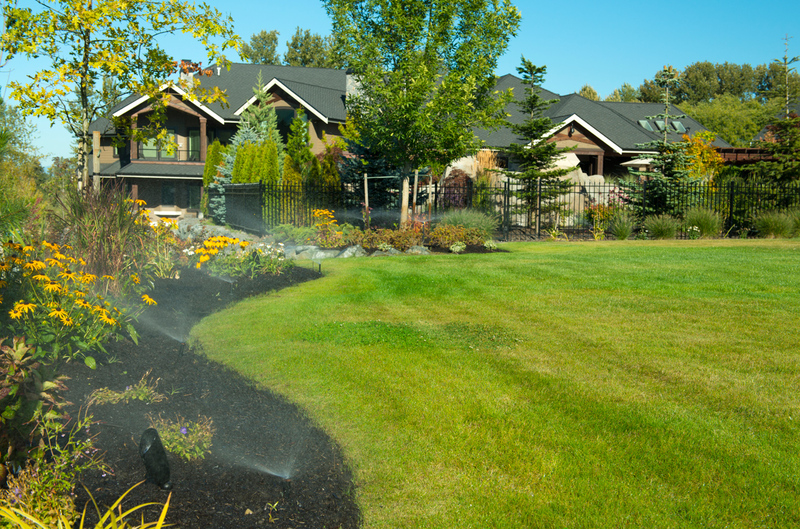 Start enjoying the benefits of a beautiful, low maintenance home landscape. 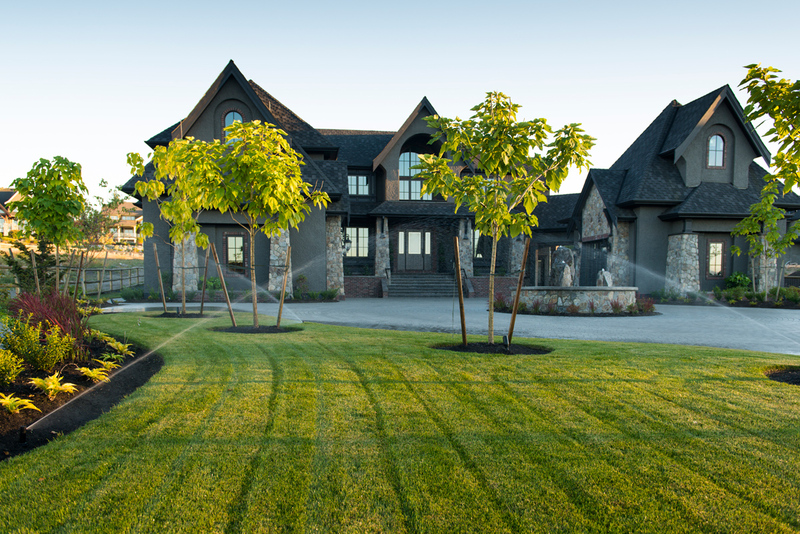 To request a quote, call or email our friendly staff.